With Just Uninstaller, you can uninstall any unwanted programs on your PC easier and faster. The standard Add /Remove Programs can not always completely uninstall all programs and broken registry keys. MP3 Joiner is an easy-to-use tool for joining several MP3 files into bigger one. The program is fast and robust without recompression. It also supports to drag and drop files. Only the MP3 files which have same parameters can be joined. WAV Splitter is an easy-to-use tool for splitting large WAV file into smaller ones. With the build-in WAV player, you can pre-listen the WAV file, set start time and end time, split or cut any section of the WAV file you want. It also splits equal parts either by size or by time. 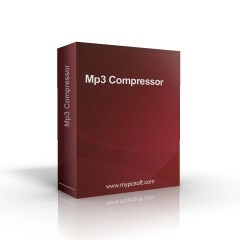 Audio Converter & Mixer is an easy-to-use tool for converting and mixing all kinds of sound files into one large wav file. It can configure the volume, start time and playback speed of each sound track. It can extract sound track from many audio formats such as WAV, MP3, WMA, AC3, OGG, MPA, MP2, AU, AIF, SND, etc, and video formats VCD, MPEG, AVI, WMV, ASF, OGM, DIVX, DAT, SVCD etc. The mixing speed is extremely fast and the output wav file has CD quality(44100Hz, 16Bits, Stereo). AlienTune3D Voice Research Laboratory is a 3D spectral parametric voice signal and sound editor. Designed for professionals working with voice, AlienTune3D offers advanced voice editing capabilities, for example, signal spectral editing. Its flexible workflow, coupled with exceptional ease of use and precise editing tools, gives you the power to process digitized voice data in every possible aspect. Unlike other digital audio editors available on the market, AlienTune3D is a highly specialized product. It was designed to process voice audio files containing recorded human speech. Such specialization allows to implement a range of digital sound processing features and tools applicable to human speech. Whether you need to record and/or modify a human voice file, AlienTune3D has you covered with a complete set of tools. Determine the tempo or BPM of a song or other piece of music with BpmChecker by manually tapping along with the music, using your pc keyboard. Handy and cool tool for DJ’s, composers and other musicians. Features automatic missed beat detection, playing of a music file through your own player and adding the bpm to (and removing from) the played file name or MP3 ID3v2 tag. The played song files are kept in a flexible history list. Handy shortcuts available, for instance to play the next file in a folder. Embedded MP3 ID3v2 editor. Possibility to set background in jpg, bmp and more. 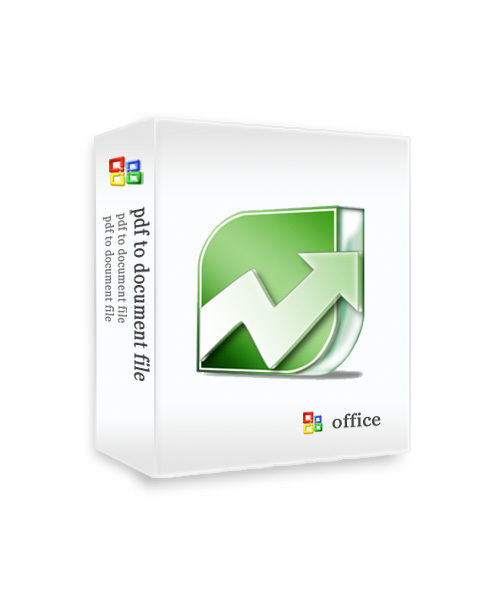 December 14, 2014 Audio, Software, Utilities & Plug-InsConvert Pdf to Word,Inc.